For every 20k miles a year superstar there’s another type of riding hero, someone who’s achieved perhaps the most difficult thing in biking: starting to ride, and there’s plenty of those who’ve signed up to #ride5000miles, too. "This time last year I couldn’t ride a motorbike and wasn’t interested in them at all," recalls Steven Hopper, 51, who went from zero to #R5K hero in just nine months. "Halfway through January I realised I was fed up with my commute from Nuneaton to Coventry, so started thinking about two-wheeled options, booked my CBT and ordered a Royal Alloy 125cc scooter. "The scoot is great around town but with a 55mph top speed I decided I should do my full motorbike test and bought a Honda CB125R in June. My top speed was now 70mph and the little Honda got me used to changing gears." By now design engineer Steven was flying and soon set his sights on bigger bikes. 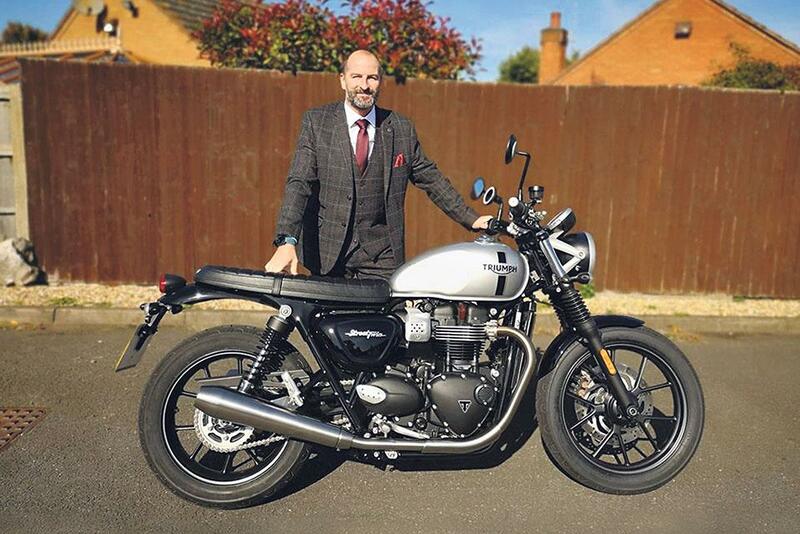 He passed his theory test and Mods 1 and 2 and decided to buy a new Triumph Street Twin. "So after 50 years without a motorbike ever turning my head I’m now looking forward to expanding my motorcycle knowledge and having new experiences next year with a healthy enthusiasm." James Faulkes passed his test last July after 18 years driving a car. "I started riding due to the sheer misery of train commuting to London. I’ve done 20k miles since with a Pyrenees trip thrown in!" Gregory Bogle and his girlfriend needed an extra vehicle to get to work after moving house. 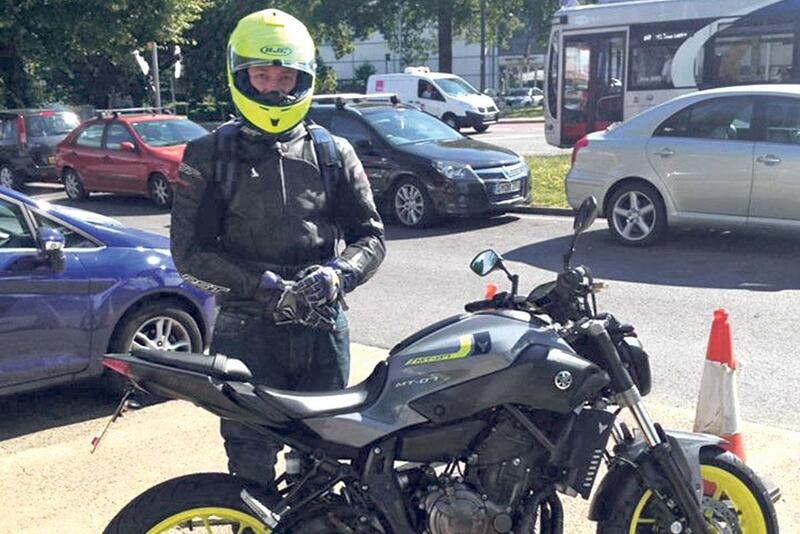 "I did my CBT in January then bought a Honda CBF125. It was exciting, it was red, and it was better than the train. "It was then suggested I do my full test via direct access. I was presented with a Suzuki Gladius 650, which looked scary but was balanced and easy and I still remember the feeling of power. I left with the seed of biking firmly planted. I’m now happily commuting without L-plates and looking forward to weekend rides."